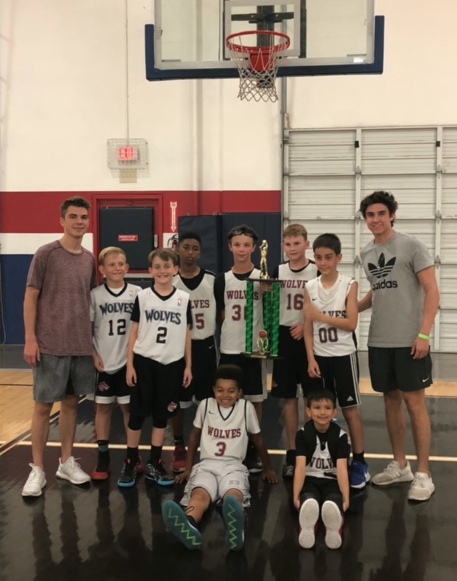 The Wolves Basketball Club is a premier youth basketball program located in Scottsdale, Arizona. 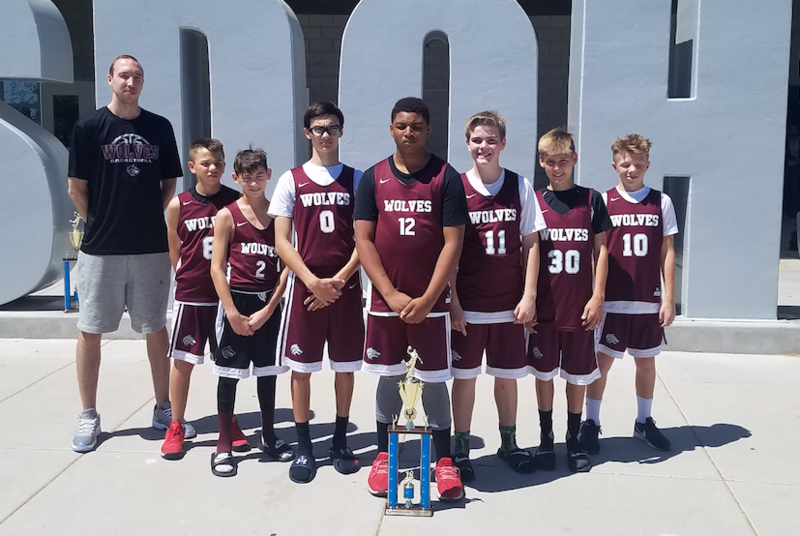 Founded in 2011, by Karin Kilburg and Max Slovis, Wolves Hoops has quickly become one of the top youth basketball programs in the state of Arizona. 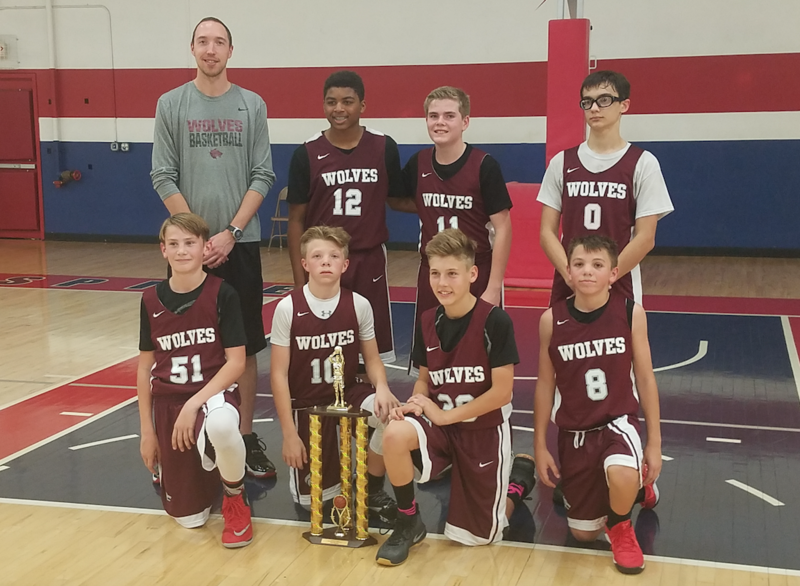 The Wolves have teams starting in kindergarten through eighth grade, who compete in local basketball leagues and competitive tournaments throughout the state. 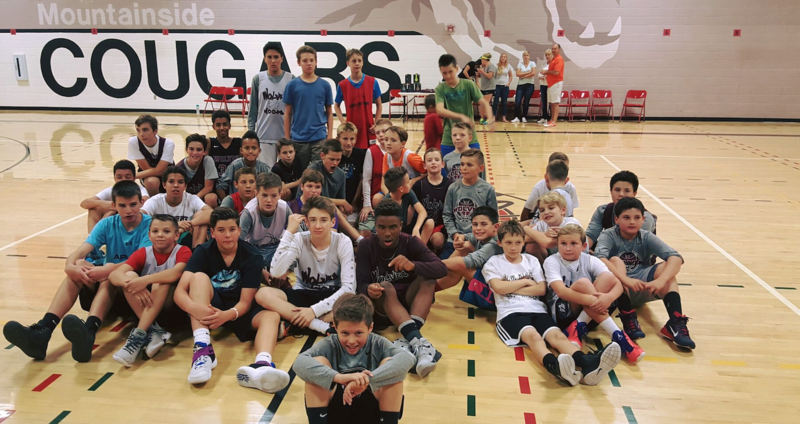 The primary purpose of this Club was build a "feeder program" and to create a "sense of community" in Scottsdale allowing players from local grade schools and middle schools to begin playing together before high school. 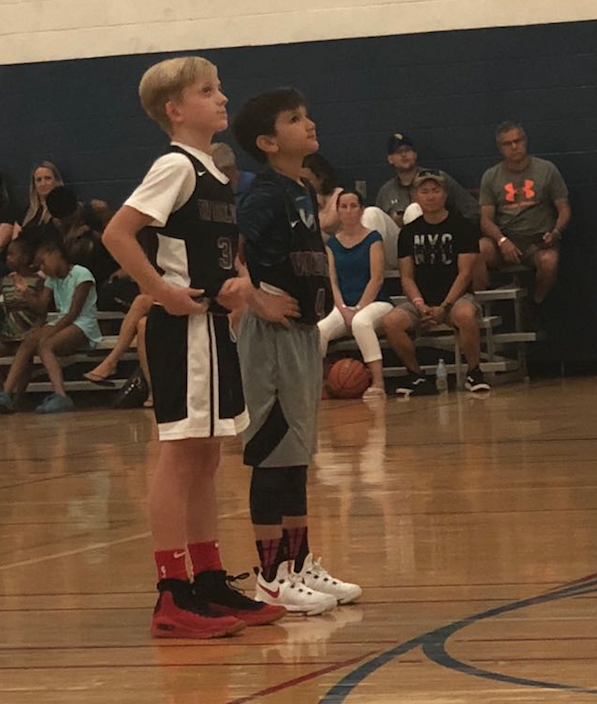 With a focus on fundamentals, intense training, exceptional coaching, competitive experiences, and a commitment to TEAM basketball first, Wolves players are given the very best opportunity to maximize their potential and reach their basketball goals. Teamwork, leadership, sportsmanship and a "leave it all on the court" attitude define Wolves Hoops. We get after it start to finish - working hard, which translates into playing hard and has allowed us to build successful program and teach young men important "life skills" in the process.